Mickey Mouse in an F1 car? Not quite, but the Disney favourite was on hand as the Formula 1 Grand Prix de France, in partnership with Renault F1 Team, launched its roadshow tour at Disneyland Paris over the weekend. 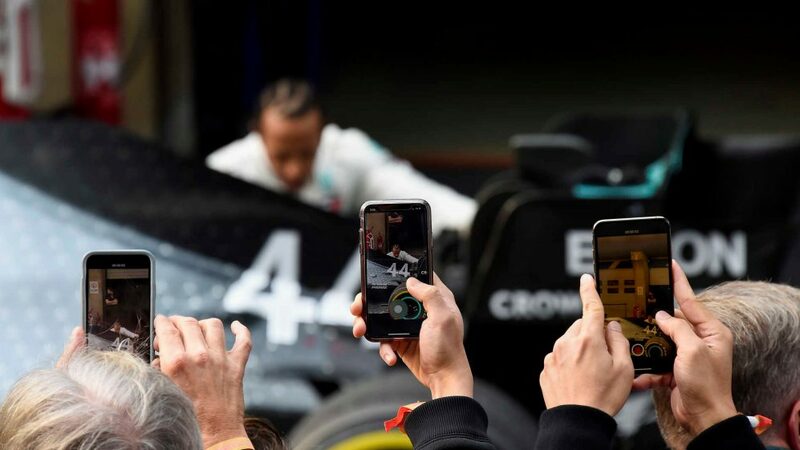 The centrepiece of the event was the F1 village, a specially set-up installation offering visitors a wide range of activities, including Formula 1 virtual reality simulators, pit stop workshops, reflex tests and educational conferences. 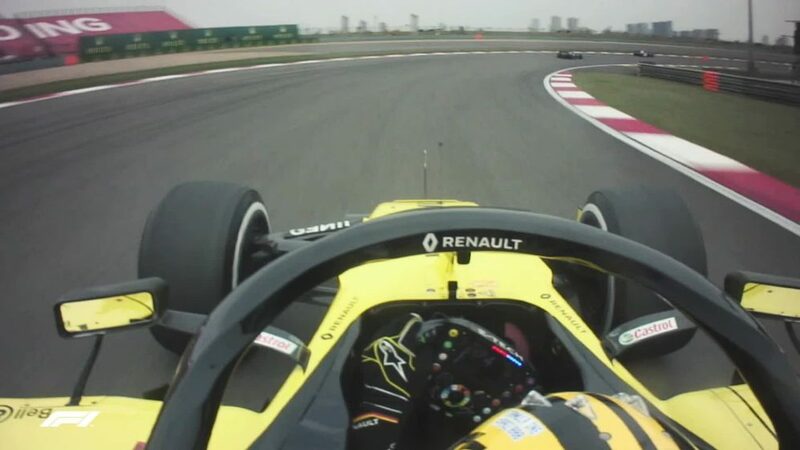 It was in this area and on the stage of the Stunt Show Spectacular in Walt Disney Studios Park that Anthoine Hubert – Renault Sport Academy member and F2 star – gave several demonstrations behind the wheel of Renault’s E20 F1 car. 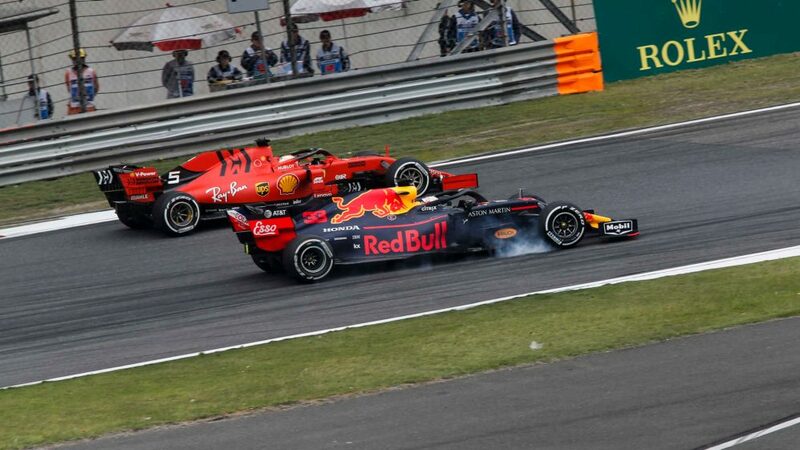 The event, which was enjoyed by thousands of people, marked the beginning of a major national tour which will take in 14 cities leading up to the French Grand Prix on June 23rd. 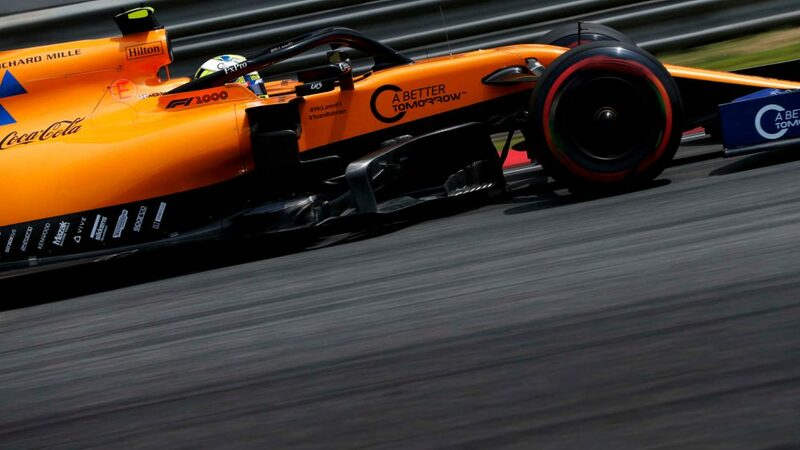 Renault drivers Daniel Ricciardo, Nico Hulkenberg, Sergey Sirotkin and Jack Aitken will share the wheel of the F1 E20 with Renault Sport Academy drivers during these roadshows.